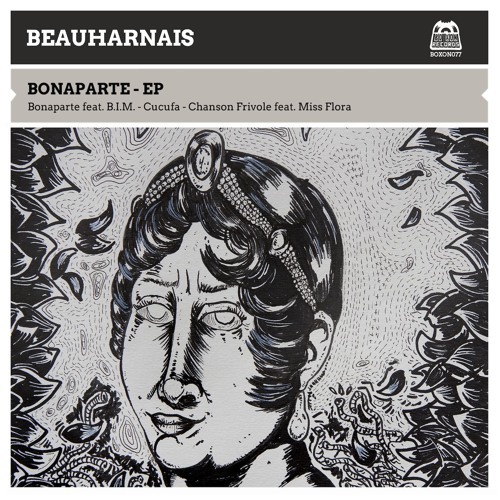 Friendship and love for music have brought together Frederic De Carvalho and Dacover who decided to start a new artistic adventure : Beauharnais. Two creators, two souls and two different approaches in order to paint this melodic techno project with attractive and touching vocals. Tracklist : 1- Bonaparte feat. B.I.M. 2- Cucufa 3- Chanson Frivole feat. Miss Flora 4- Bonaparte (Instrumental Mix) Cover credits : Harold Harman ref. BOXON077 (P) & (C) 2018 Boxon Records.